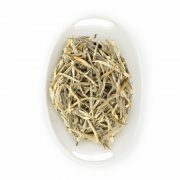 Buy Unique Silver Needle Leaf White Tea Online. 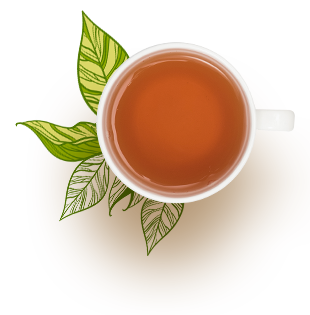 Leaf : Extremely smooth, soft and silky leaf . Liquor : Unique , smooth and refreshing . Drinking white is smooth, soft and mellow. 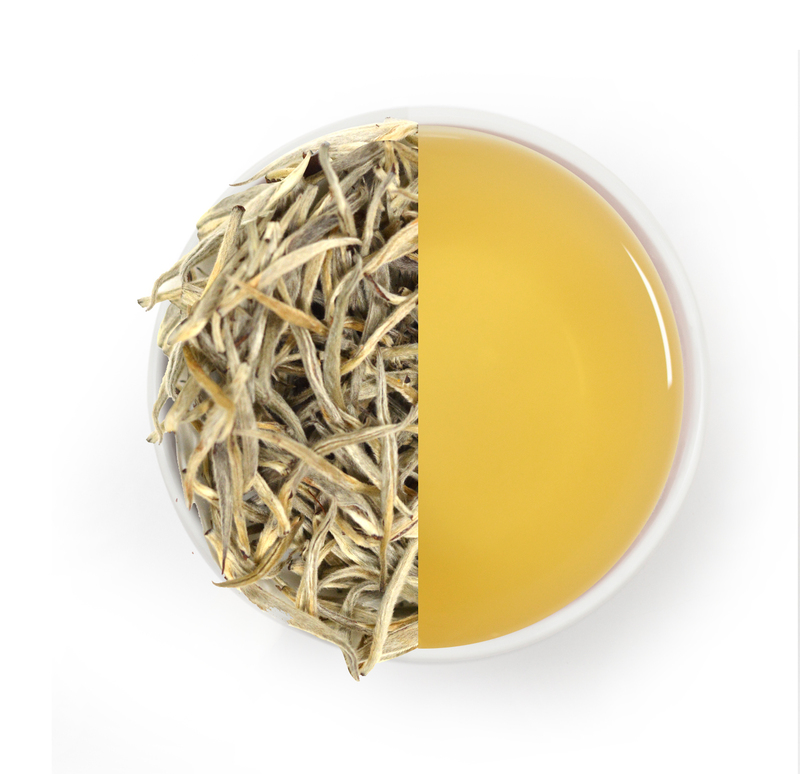 What if you get a white tea that is unique and luxurious? 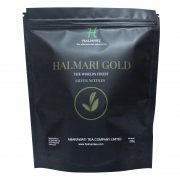 Buy Halmari’s Gold Silver Needles, which is an exclusive tea with unique luxury silver needle leaf. 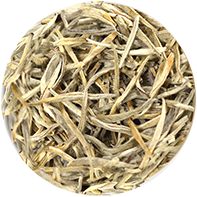 Available only in loose leaf variety, the flavor of this white tea is very rate. 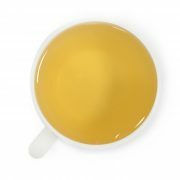 You have to brew 2 grams of this tea for 3-5 minutes to enjoy its perfect taste. Prepared during the best season, which is the Summer Second Flush 2017. Apart from its unique taste, it is also excellent for health due to low caffeine content and rich content of anti oxidants. 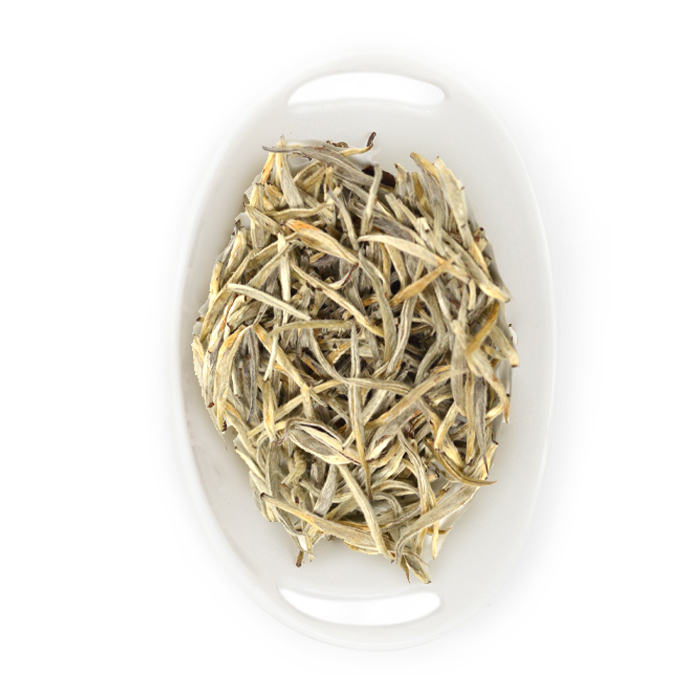 This white tea can even help to reduce cholesterol. 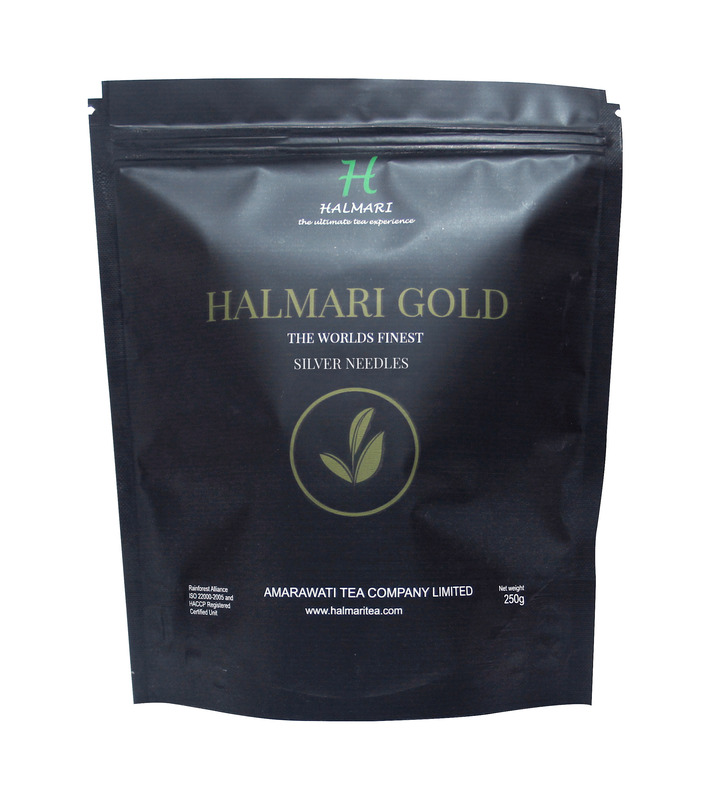 Halmari’s Silver Needles was an experimental sip for me. And now after having it for more than a year, I can definitely vouch for it. It became my coffee replacement due to its low caffeine content. 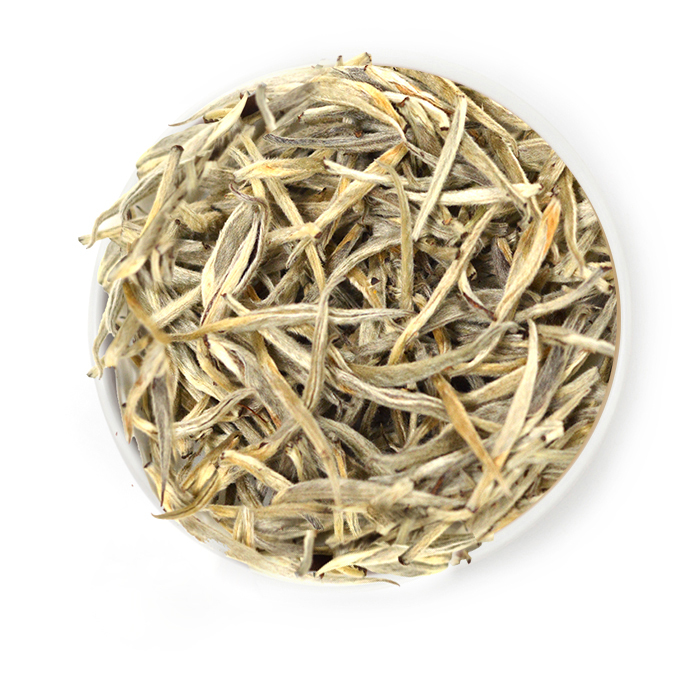 This rare form of white tea is as soft as it is smooth! 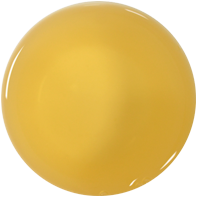 It has got an exclusive flavor that is mellow & unique in its own way. Simply, loved it. Exotic, reinvigorating with just the right hint of mellow flavoring, I was compelled to order more! 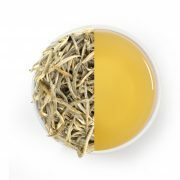 This exotic blend has magical properties! 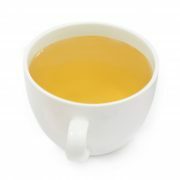 As a diabetic patient, I finally found a blend of tea which keeps my cholesterol at bay.